Littlehampton Bricks is enjoying unprecedented success with their clay pavers locally, interstate and overseas, according to their sales manager, Wayne Hunter. 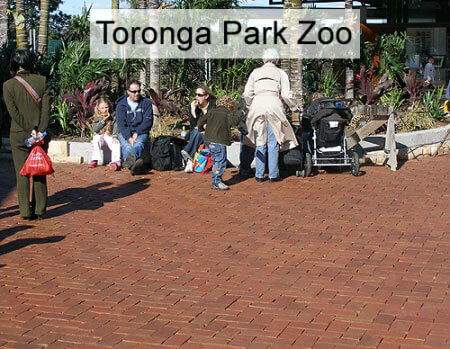 Its clay pavers are highly regarded by world-renowned landscape architects for their rich colour and diversity and are being chosen for paving projects in many locations including councils in Melbourne and Sydney. Landscape designers are now looking for the diversity and character that Littlehampton pavers provide. Wayne said Littlehampton Clay Bricks and Pavers was currently working closely with landscape architects in China for the paving at the new Shanghai Disneyland Project. Wayne said the company was immensely proud that its clay pavers were chosen for these high profile projects around the world. Visit the Littlehampton Brick team on the main street, 8.30am – 5pm Monday to Friday or 9am – 1pm Saturdays, or phone the office on 8391 1855.